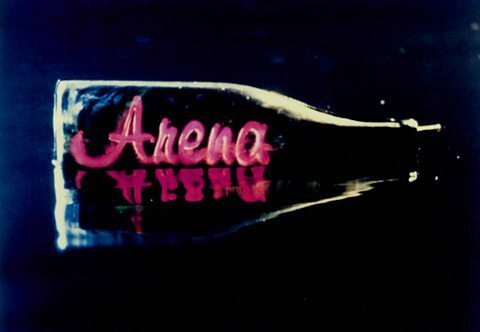 The San Francisco Film Festival gave the Mel Novikoff Award to the great BBC series ARENA and its producer Anthony Wall. 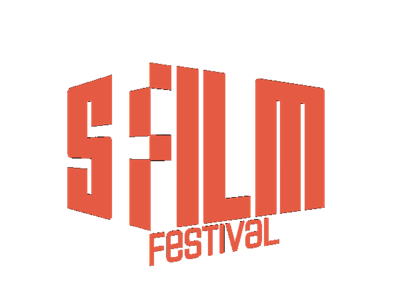 Thanks to the exhaustive and exhausting Toronto International Film Festival and the equally intense Berlin Film Festival, as well as the more tightly curated Telluride Film Festival, I can happily recommend seven films that are playing in this year’s San Francisco International Film Festival (SFFILM), April 10-23 in San Francisco, Berkeley and Oakland. I knew Stan Laurel personally. In 1960, I sat with him in his living room and talked about the old days. Well, he did most of the talking. I was only nineteen. In our conversation, he told me about their tour to Great Britain in 1953. Jump forward 59 years and I’m sitting in a movie theater waiting for the curtain to go up on STAN & OLLIE, the film about that very tour. John C. Reilly and Steve Coogan do a great job portraying the two comics. But oh my, what the film missed! The origin of AROUND THE SUN is this. My friend Oliver Krimpas and I had been trying to make a movie together for years. The plan was for me to write a script that he’d direct. After a false start with one project that couldn’t achieve liftoff, austere frugality seemed like the only way forward. I tried to think up some idea involving very few characters in mostly one locale. It was like the Mystery Box challenge: to take a few choice luck-of-the-draw ingredients, and a finite amount of time, and prepare a dish that Gordon Ramsay won’t spit out and yell at you for.